Lawrence had suggested a day out climbing. 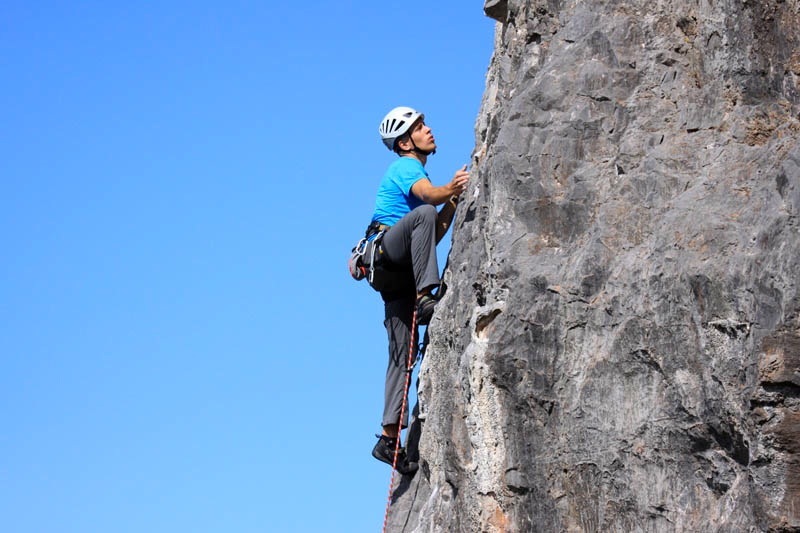 With us both favouring mountaineering routes, we headed up Reade’s Route (HVD) on the Crib Goch Pinnacles after scrambling up the first gully behind the Mot from Blaen y Nant, Llanberis Pass. 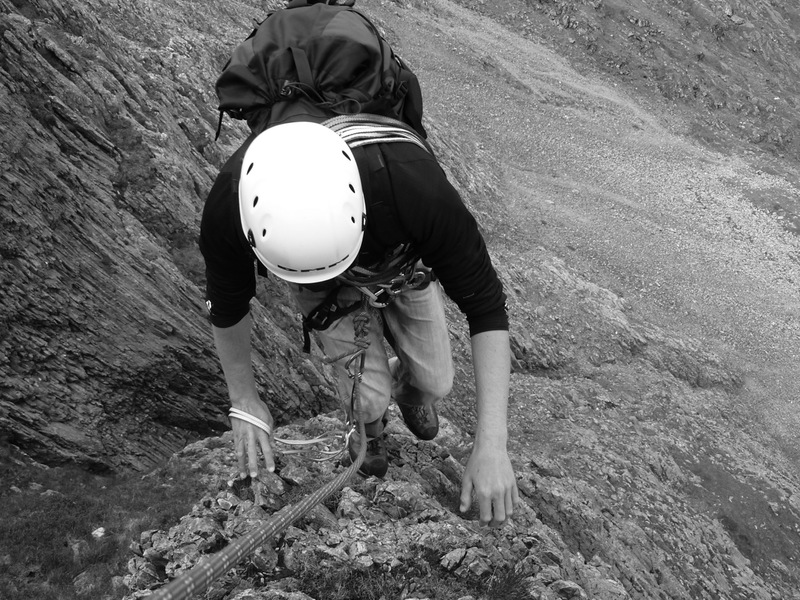 The route was pretty sound, with great situation and a fantastic top-out – a traverse back East along Crib Goch and down the North Ridge. 8pm – I had to be back to run an orienteering session with the D of E Gold Residential Group. Seeing as they were Gold standard, I took them over the bridge to try the harder courses! 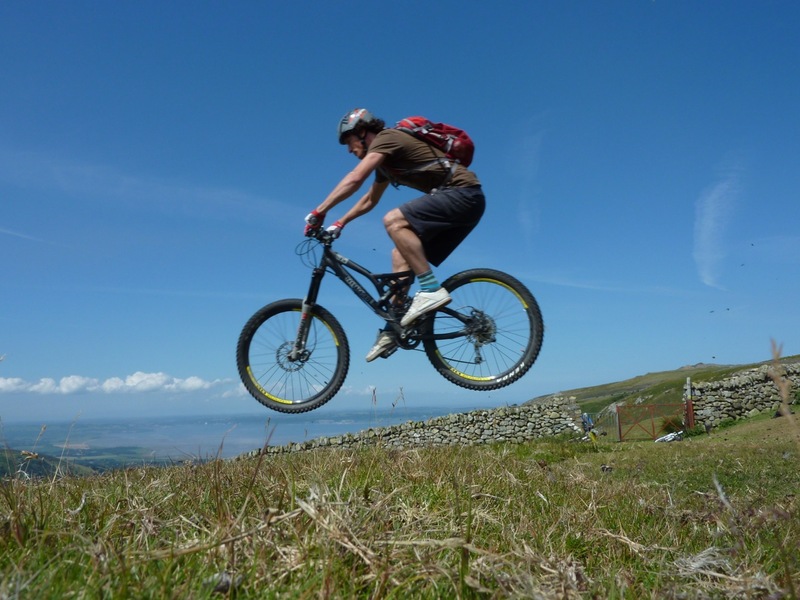 Back to normal, I joined the Young Persons MTB team with Brendan – we drove over to Llanfairfechan to take in a traverse over near Moelfre down towards Conwy. Very sunny! Ice creams by the Smallest House(!) and a shuttle up the Sychnant Pass for one more descent! 8pm – met up with some friends to finally see Harry Potter 7 part II! Chris took the group out today – we spent the entire day around the skills courses of Nant BH up in the Gwydyr Forest – some cracking skills coaching and some table-top clearing 😉 My x-country pedigree is threatened! We got back a bit early and having videoed all day I quickly put together a film to show the group at 5pm. 5pm – orienteering session #3! A day that almost didn’t happen, however, due to Paul’s amazingness(!) we took both the pickup and his car to make numbers work for us to all enjoy the trails at Coed y Brenin – got beaten by a 12 year old kid on an uphill race, and the kids generally weren’t far behind on the red trails either!